"In the years to come there will be almost irresistible pressure to carve out areas of the park in order to provide sites for various civic structures or space for special activities. There will in the future be structures and activities without number for which, it will be contended, this park can provide an “ideal site” at no cost. The pressures for those sites may constitute the greatest single threat to the park. They must be resisted with resolution. If they are not, the park will be so fragmented that it can no longer serve its central purpose." 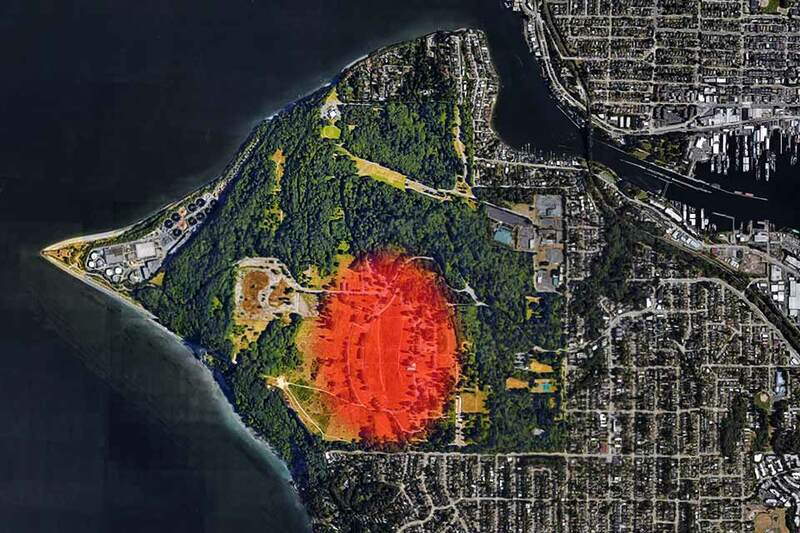 In the late nineteenth century, the U.S. Secretary of War chose what was then called Magnolia Bluff, just north of downtown Seattle, as the site for a new military installation. In 1900, Fort Lawton was officially established at the site. 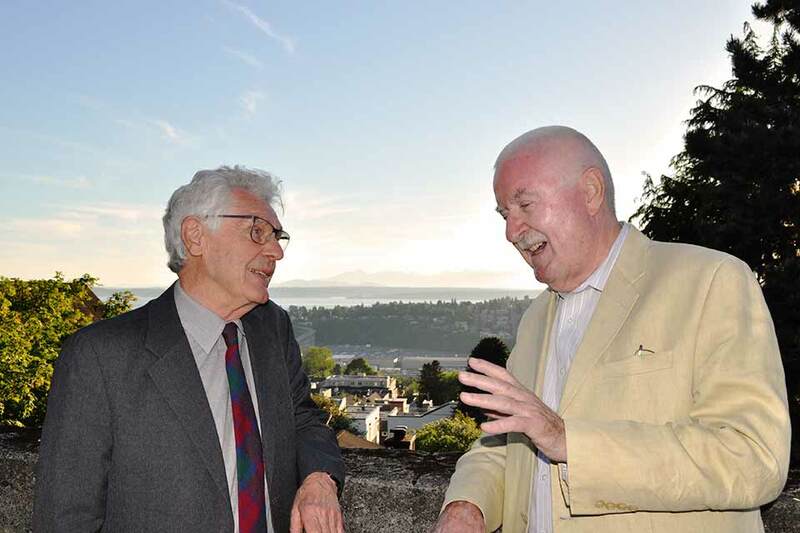 Three years later, the city’s Board of Park Commissioners hired the famed Olmsted Brothers firm of Brookline, Massachusetts, to develop a comprehensive plan for a new park system in Seattle. 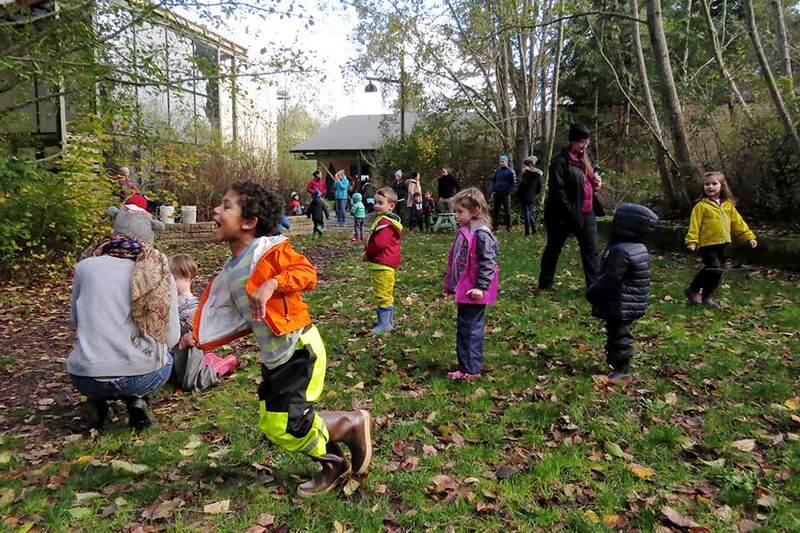 The result was the Seattle Parks and Boulevard System, a 20-mile-long ribbon of connected parks and boulevards (which also included the innovative concept of playgrounds) anchored by the Fort Lawton Reserve. In 1910, John Charles Olmsted, the stepson of Frederick Law Olmsted, Sr., sketched a plan for improvements at the fort, including a formal parade ground and trails leading to scenic views of Puget Sound. By the late 1960s, it had become clear that the fort had outlived its military value. 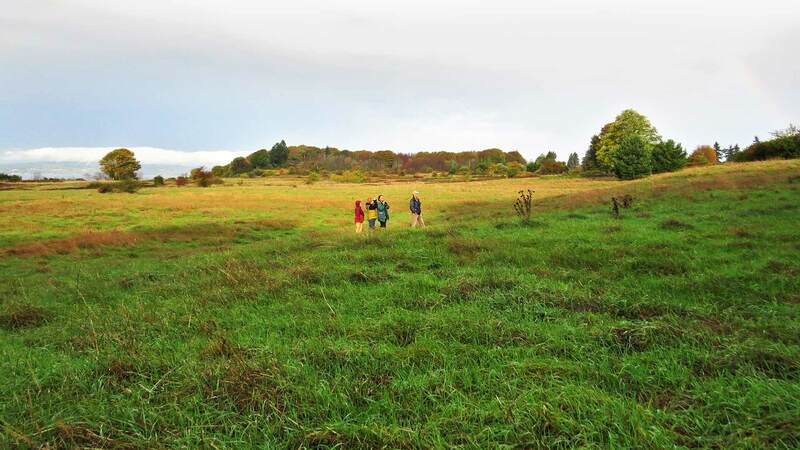 In 1968, more than 25 civic and environmental groups came together to form The Citizens for Fort Lawton Park, and Seattle residents voted to approve a bond issue that included money to establish a park at the site. The Department of Defense had proposed that Fort Lawton serve as an anti-ballistic missile site that same year, but after strong opposition from local groups, the plan was abandoned. In 1969, U.S. Senator Henry Jackson introduced the so-called “Fort Lawton Bill,” allowing, among other things, the City of Seattle to purchase the site, then designated surplus federal land, for little-to-no cost. Notably, the city did not acquire the military housing already built on the site. Just one year later, Seattle mayor Wes Uhlman hired the firm of Kiley, Tyndall, Walker to produce a master plan for what would be called Discovery Park. 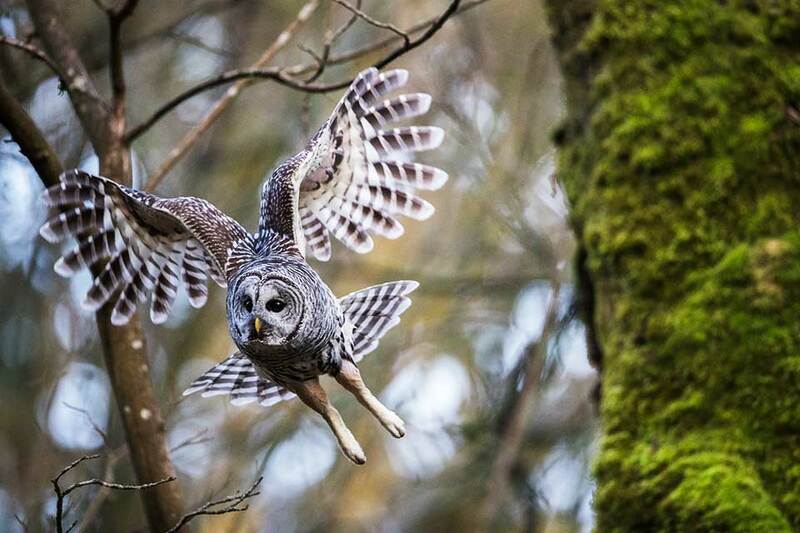 Building on the Olmsted Brothers design, the 1972 master plan by Kiley, Tyndall, Walker (updated in 1974) set forth the vision of a scenic reservation, a naturalistic refuge of native forests, expansive meadows, and trails set aside for public use. Although many details of plan were never implemented, the park today has hills and valleys, second-growth mixed forests, recreational beaches, saltwater tidelands, bluffs, and freshwater ponds and streams. 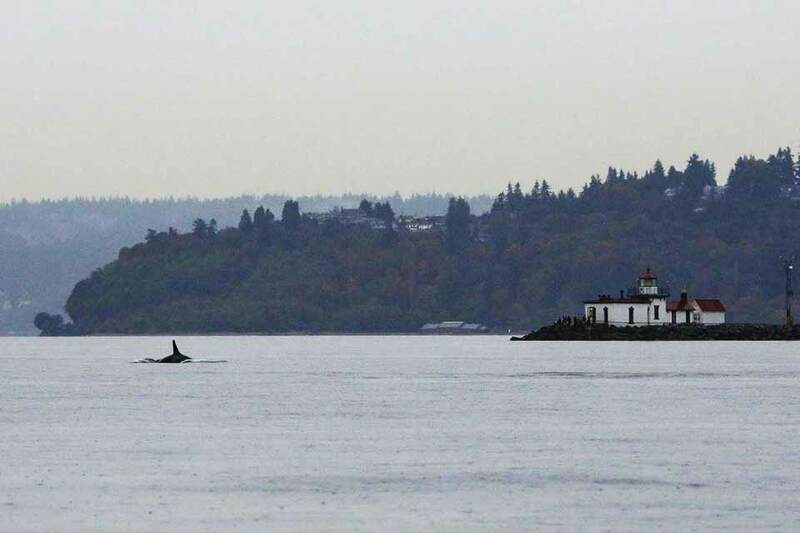 Also contained within the park are the Fort Lawton Military Cemetery, along the eastern boundary; the West Point Lighthouse (1881), to the west, now listed in the National Register of Historic Places; and the Daybreak Star Indian Cultural Center (1977), at the northern edge. The Discovery Park Loop Trail, which winds around the perimeter of the park, was designated a National Recreation Trail in 1975. 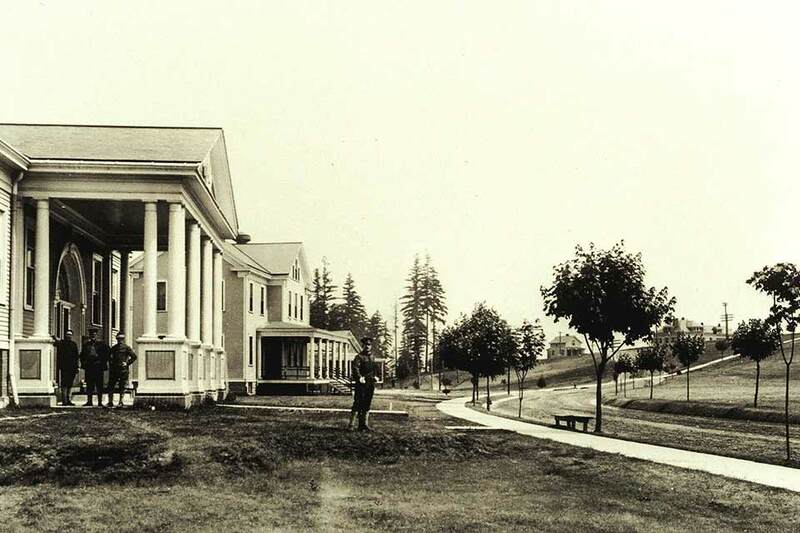 The remaining military buildings and parade grounds, located near the center of the park, were listed in the National Register of Historic Places as the Fort Lawton Historic District in 1978. 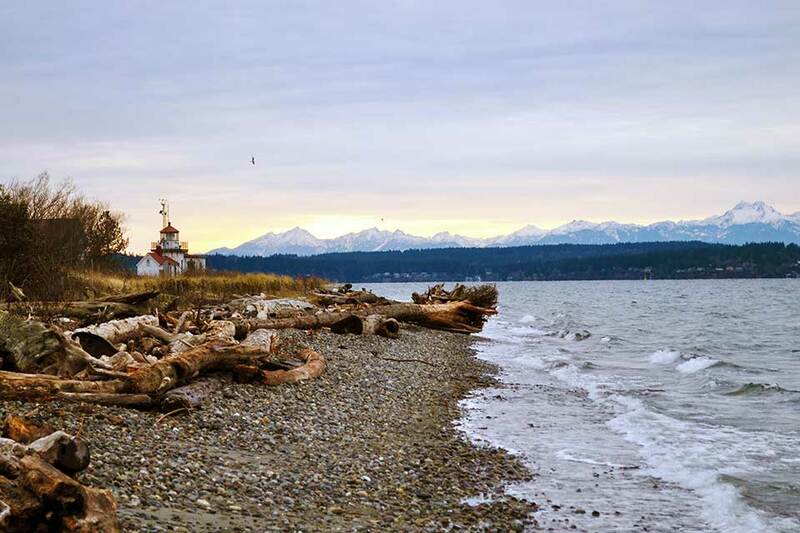 Recent events have cast doubt about the future of Discovery Park. In February 2015, a Canadian development company paid $9.5 million for several of the original military housing units, and some nine acres of ground, within the park. Built between 1899 and 1935, the houses are listed in the National Register of Historic Places. The company renovated the properties and began selling the first of the “26 historic homes” late in 2015. While such a proposal may at first seem appealing, it is directly contrary to the park’s purpose and identity as an intact natural refuge, and it should be rejected for many reasons. First and foremost, an active arts campus at the center of the park would destroy the tranquility that defines the park as a unique and valuable resource near a densely populated urban center. The need for a place of respite, of peace and quiet—one that serves the entire city rather than a small constituency—simply outweighs the benefits of a more narrowly conceived program, no matter how laudable its intentions. And as the thousands of visitors who regularly use the park to commune with nature can attest, there is already music there: the biophony of a rich array of wildlife—including more than 270 species of birds—that would otherwise be disrupted and drowned out by concerts and other performances. There can also be little doubt that an arts campus would eventually bring significant vehicular traffic into the heart of the park on a daily basis. Roads that are currently gated and blocked would soon be opened, despite unrealistic assurances that a “shuttle system” could somehow serve as a regular means to transport concertgoers, performers, equipment, materials, food, deliveries, and maintenance personnel to the arts campus. Moreover, the vacant historic structures being targeted to house the campus’ facilities and activities are not currently furnished with electrical, water, septic, or communications services. Opening and using the structures (which are decidedly not “crumbling,” as has been claimed by those who would like to occupy them) would require a comprehensive program of construction and retrofitting to meet current code regulations. But these details, and many other questions about the long-term management, funding, operations, liability, and responsibility for an arts center, are not addressed in the proposed plan. …developers were licking their chops. Housing…a shopping mall … we fended them off. It is also worth remembering the consistent resolve shown by generations of city leaders who have protected the park from incursions since the moment of its inception. In 1970, the Seattle School District sought the historic buildings in the park for educational purposes, but the City denied the request. 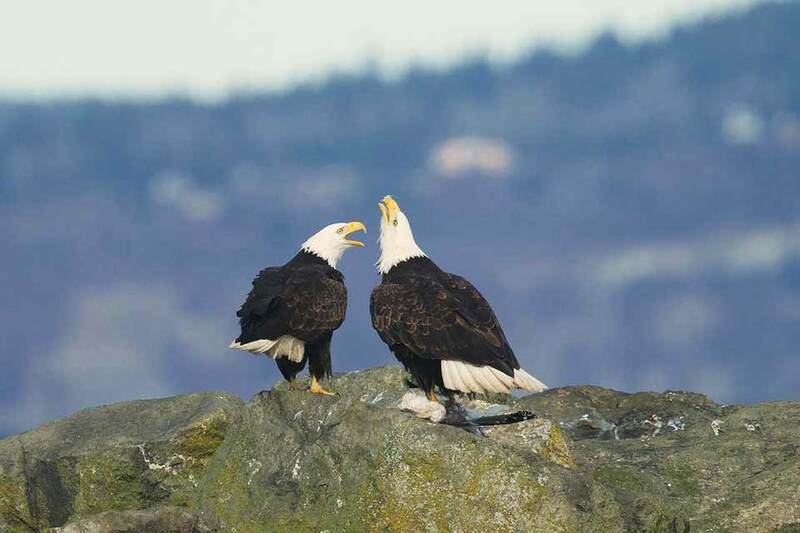 The American Kiteflyers Association soon asked that the park be reserved for flying kites; the Seattle Rhododendron Society requested twenty acres of the park for a “Rhododendron Forest;” the Marine Animal Resource Center made a case for acquiring property within the park. 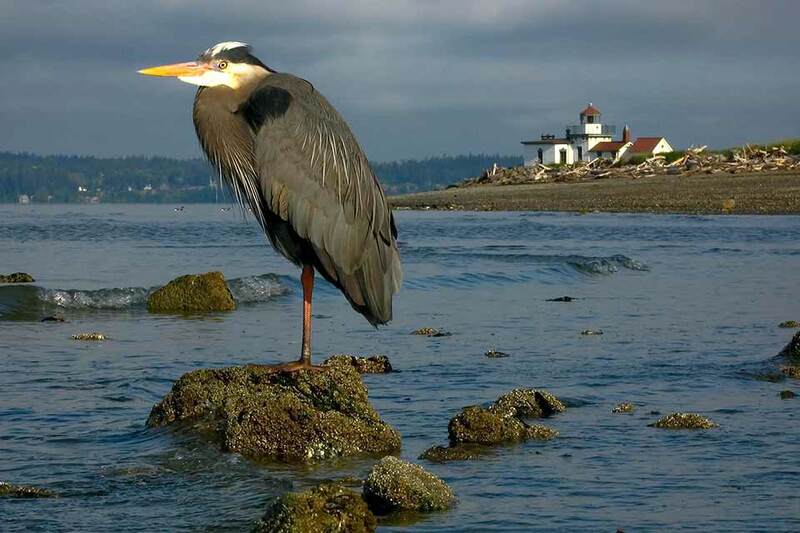 Add to the list a golf course, a stadium, public stables—these and a hundred other ideas have been proposed for Discovery Park, but the City has thus far held firm in its pledge to maintain the park as a natural refuge of peace and tranquility. The Master Plan documentation of 1972 – 1986 presented reflective, tempered observations and resolute decisions. 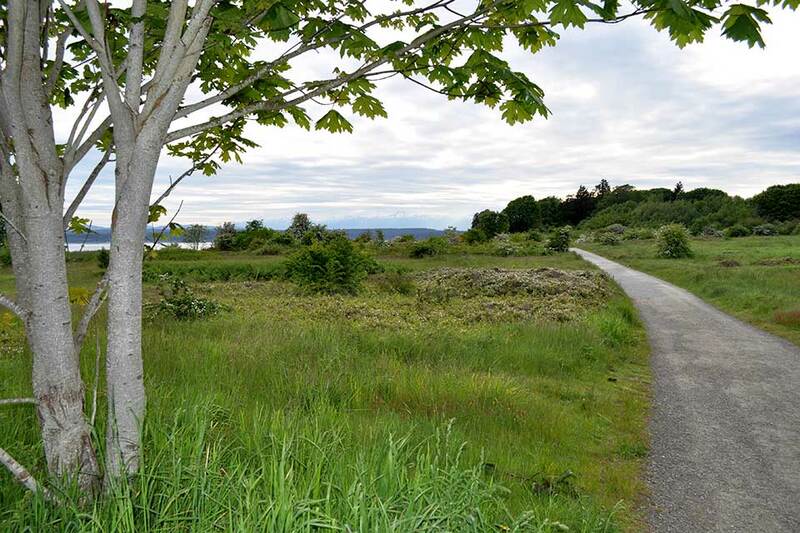 Consistently the philosophical goal is the overall objective to preserve and/or create open space at Discovery Park, quiet and tranquil comfort for visitor and animal life. 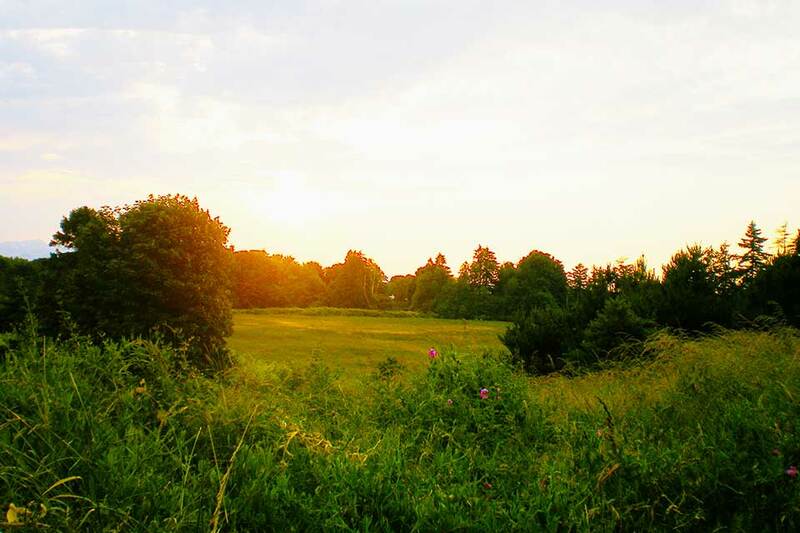 There is no more valuable use of the site than as open space. 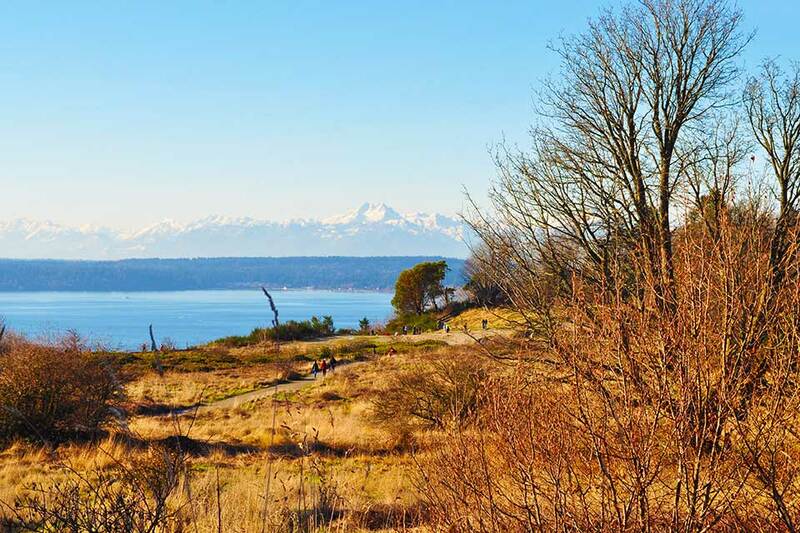 This latest plan for yet another use for Discovery Park comes amid increasing pressure on Seattle’s parks to accommodate a widening array of activities and uses, as the price of land in the city continues to skyrocket. As the Seattle Times reported in June 2017, “Seattle, which has been setting records every month, is on the verge of a once-unthinkable milestone: $1 million for the typical house across the entire area around Capitol Hill and northeast of downtown.” The increasing price of land means that it is all but impossible for the city to purchase additional parkland. Seattle is now, in fact, the fastest-growing big city in the nation, and the importance of its open spaces can only increase in the years ahead, as will the pressure to fill them with new facilities and uses. And as another recent proposal has shown, historic Seattle parkland can also be threatened from within: a proposed expansion of the Seattle Asian Art Museum, located at the center of Volunteer Park (designed by Olmsted Brothers and the first park listed in the National Register of Historic Places in 1976), is slated to increase the building’s footprint in the park by some 3,400 square feet. Although opposition to the expansion has been vocal, the plan is moving forward. What may well prove even more detrimental, however, are the efforts under way that would potentially alter Freeway Park (1976), the Modernist masterpiece by Lawrence Halprin & Associates. The well-intentioned but short-sighted efforts to “improve” the park are part of a $10 million public benefits package offered in conjunction with the expansion of the Washington State Convention Center. Although the infrastructural improvements to the park’s water features and restrooms are welcome, any alterations to what is universally agreed to be one of the most revolutionary park designs in the nation will surely bear scrutiny and vigilance. Although Freeway Park and Discovery Park differ in terms of style and function, they do share something in common: both parks, along with Seattle’s Gas Works Park (1975), by landscape architect Richard Haag, represent the city’s willingness to boldly embrace the work of innovative landscape architects in the post-War era, building on the Olmsted Brothers legacy throughout the city. Haag’s Gas Works Park transformed the vernacular structures of a former coal gasification plant to create a post-industrial landscape that captured the public imagination, while using groundbreaking bioremediation processes to reclaim the polluted soils left by the facility. Freeway Park was the first park in the United States (if not the world) designed to cap a freeway, setting a global precedent for how landscape architecture can knit a divided city back together. 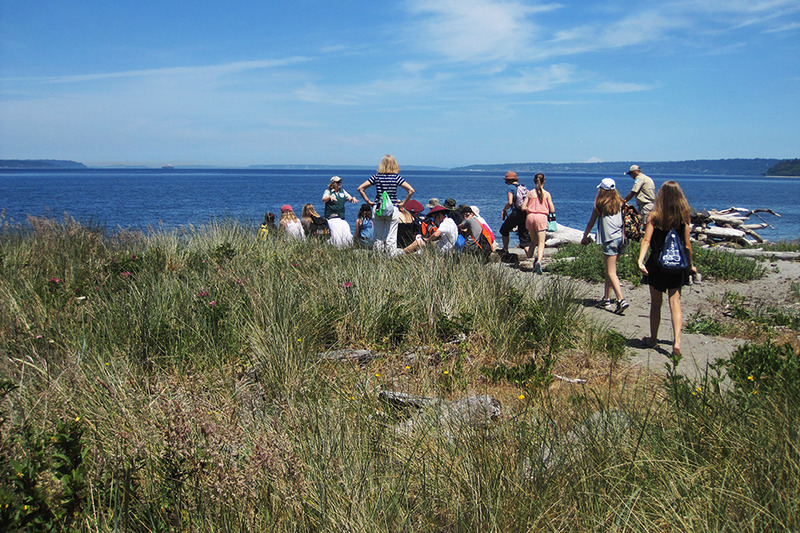 Discovery Park, whose master plan was entrusted to an equally innovative team of leading Modernist practitioners, was instead a studied lesson in restraint, a landscape with its roots in the idea of a scenic reservation of the Olmsted era—proof that the inspiration to transcend the elements of style is vested in nature itself. 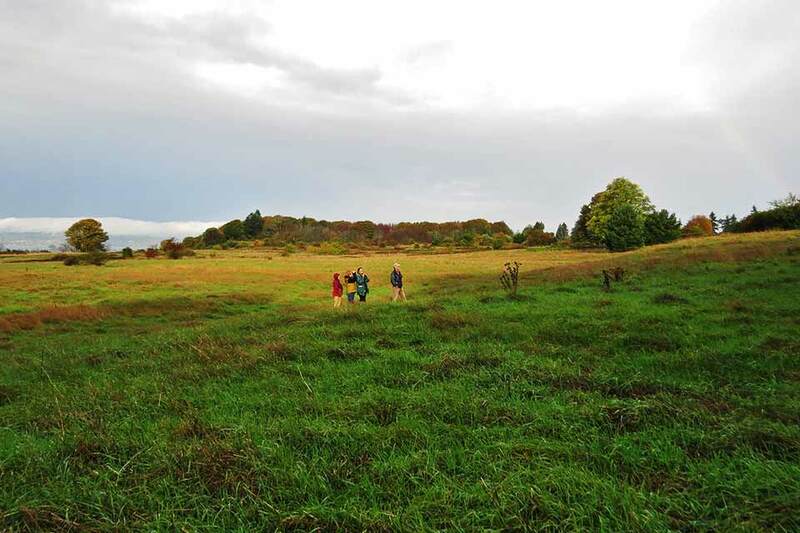 Those proposing an arts campus in Discovery Park have laid out the path to their goal. This includes changing the city ordinance that currently restricts the use of the historic buildings at the heart of the park; revising the Discovery Park master plan so that an arts center can open at the site; and establishing a formal partnership with the City of Seattle to accommodate the arts center and its programming. To achieve any one of those objectives would be to take a step away from the vision of Discovery Park that continues to serve the city so well. Ensure that future development does not threaten the integrity of Discovery Park, and that it remains free and open all its visitors.